We have always been community-focused at DigitalOcean. On our Community site, we offer a few ways that developers can connect with each other, through sharing projects, learning about meetups, or answering questions. Additionally, we have over 1,800 technical tutorials, written by both external community members and internal technical writers, that have been designed to support the learning pathways of software engineers and system administrators as they develop their skills and scale their projects. Since joining the DigitalOcean Community team, I have focused on curriculum development and technical writing related to Python software development. Today, I am happy to share that we are repackaging the “How To Code in Python 3” tutorial series as an eBook that can serve as both a teaching tool for beginners and a point of reference for more seasoned developers. Our goal in making this tutorial series available in an eBook format is to facilitate access to this educational content. This is especially significant for people with limited internet access, long commutes without wifi, or who primarily access written material from mobile devices. Our hope is that the people who will benefit from this eBook will become more knowledgeable about how coding works, and thereby increase the number of technology stakeholders, decision makers, and knowledge producers who can work to build better software for everyone. By offering a new format of this content, we would like to drive engagement with and interest in software development across broader and more diverse communities. This eBook project came about during a DigitalOcean company-wide Hackathon. Hackathons offer a great environment to test out projects that teams have been thinking about taking on, but have not been able to devote the time and resources to during a regular work week. Our team, which we nicknamed Bookworms, consisted of Brian Boucheron (Technical Writer), Kasia Bojanowska (Senior Visual Designer), and myself. Brian was our eBook developer. He used pandoc, GNU Make, and Perl scripting to automate the eBook creation process from the original tutorial markdown. For some final stylistic choices, he has done some hand crafting along the way, but has worked to ensure that the eBook can be read as its user desires across devices. We intend to release relevant source code in a repository for others to extend and modify. Kasia has done a lot of the design work that sets DigitalOcean’s tutorials and brand apart, and has conceived of a new vibrant cover for this eBook. Designs and imagery that invite readers in are an instrumental element of book conception, and Kasia’s dynamic image inspires curiosity and playfulness. Since the Hackathon, I have worked to ensure that this eBook is made publicly available from major eBook distributors, is catalogued in libraries, and made available as an open educational resource in schools and universities. Open educational resources (OERs) are texts or digital assets that can be used for teaching, learning, and research. What is significant about them is that they are openly accessible and openly licensed. 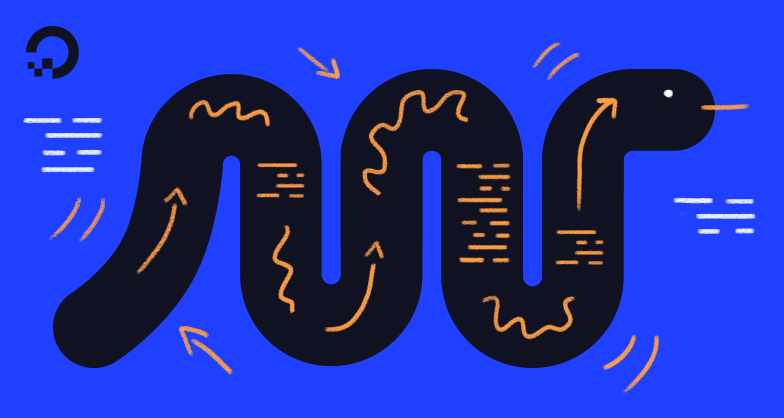 At DigitalOcean, we use a Creative Commons License on all of our tutorials so that others can freely translate our technical content to other languages to encourage learning. Each version of the eBook that is made publicly available will have a separate ISBN in order to facilitate access to the book. I have been working with the librarians at the City University of New York’s Brooklyn College and Graduate Center in order to catalogue the eBook and make it available for students as an open educational resource. If you would like to see this eBook in your library, share this WorldCat link with your local librarian. By having this eBook available in libraries and within OER repositories, more students will be able to access computer programming learning material without having to pay textbook prices for that privilege. We hope that readers who learn from or reference this eBook will be empowered to make their own contributions to open-source code via software and documentation pull requests or repository maintenance. Our community is bigger than just us, and building software together can make sure that everyone has an opportunity to participate in the technology we use every day. Lisa Tagliaferri is the manager of Community Content at DigitalOcean. In addition to writing about Python, Lisa helps people find solutions through technology and infrastructure. 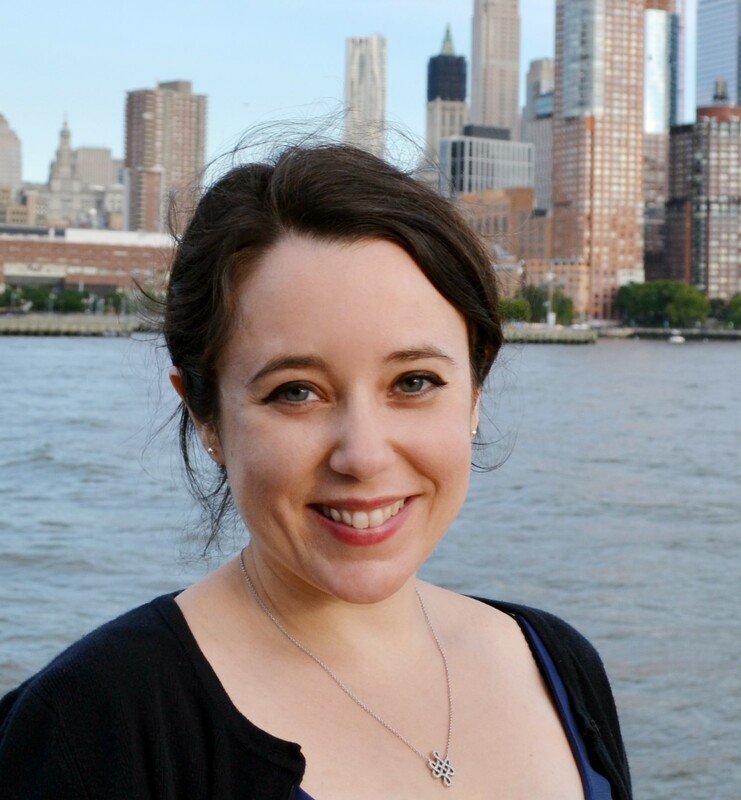 Holding a PhD from CUNY, Lisa has a continued interest in interdisciplinary research, and is committed to community building through education. Find her on Twitter @lisaironcutter.